Tossing another quick request out there for your weekend enjoyment. I covered UK post-punk act the Snake Corps back in August of 2007, so take a peek at this post for all proper information on the band and their biography. 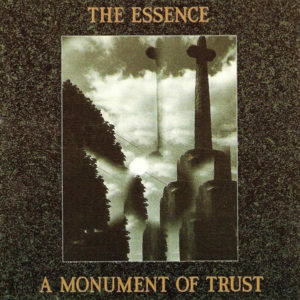 Otherwise, enjoy this record, the band’s second, released in 1990. *download link removed* – Now available on iTunes! 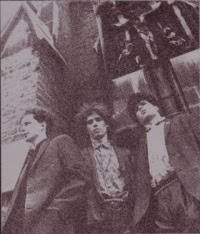 The Snake Corps formed in 1984 after the original demise of British psychedelic post-punk act Sad Lovers & Giants. In the wake of the band’s split, guitarist Tristan Garel-Funk formed a new five-piece unit, collecting a few more like minded-fellows, and set out under this new name. 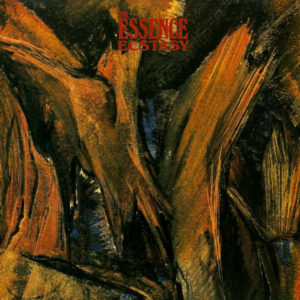 The band was not unlike it’s predecessor, exploring a dreamy, atmospheric soundscape alongside a driving post-punk edge. The band would tour heavily outside of the UK, developing a slight cult following for their curious blend of dreamy effects and hard punk rhthyms. 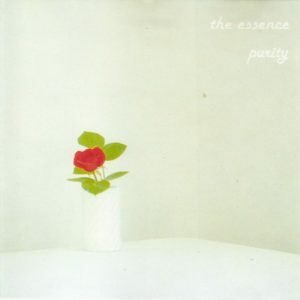 The band, though hard-working, had a very distanced approach to their affairs and had alienated the British record industry, rejecting potential superstardom as a new shoegaze movement was taking hold of Britain towards the end of the decade. 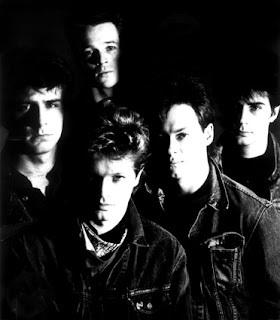 The band would take a hiatus around 1990 after recording a handful of poorly distributed records, never quite achieving the success or recognition as many of their contemporaries would shortly. In 1993, a long-since recorded final record hit the market alongside a career retrospective, but though a bit of buzz was finally on their side, members of the band had already parted for keeps and the band officially called it a day. I’ve uploaded two tracks by the Snake Corps for your downloading pleasure. The first, ‘Animals All’ hails from their debut record, 1985’s Flesh on Flesh. The second song, ‘Seagull’s Eye’ is a more catchy number, featured as the opening track on 1990’s Smother Earth. 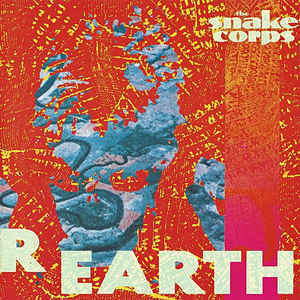 Official Snake Corps website– for a full discography, images, videos, and more!